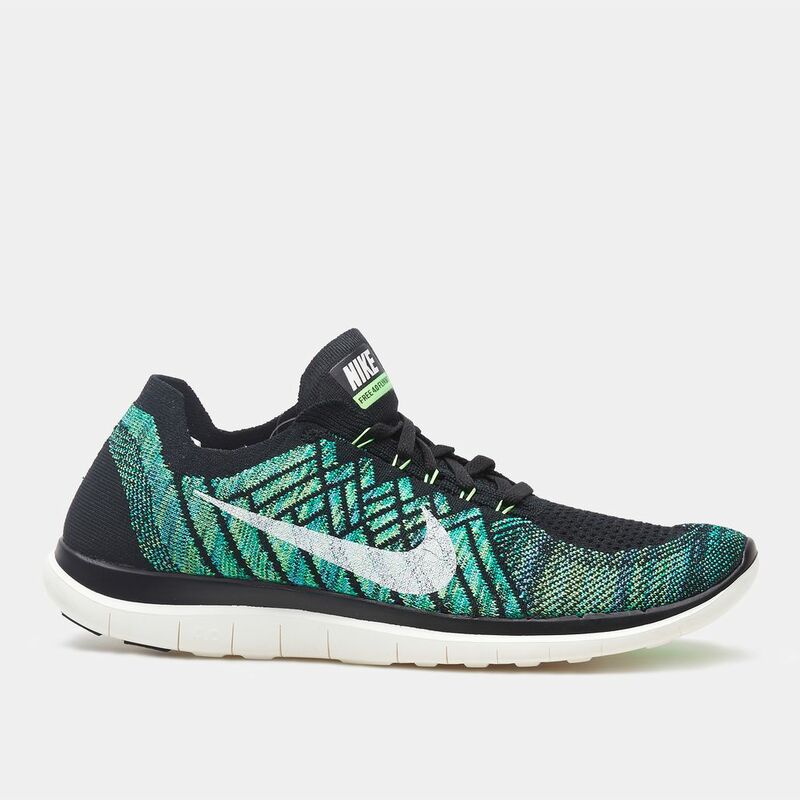 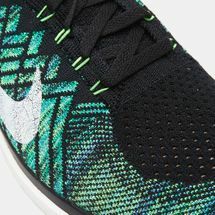 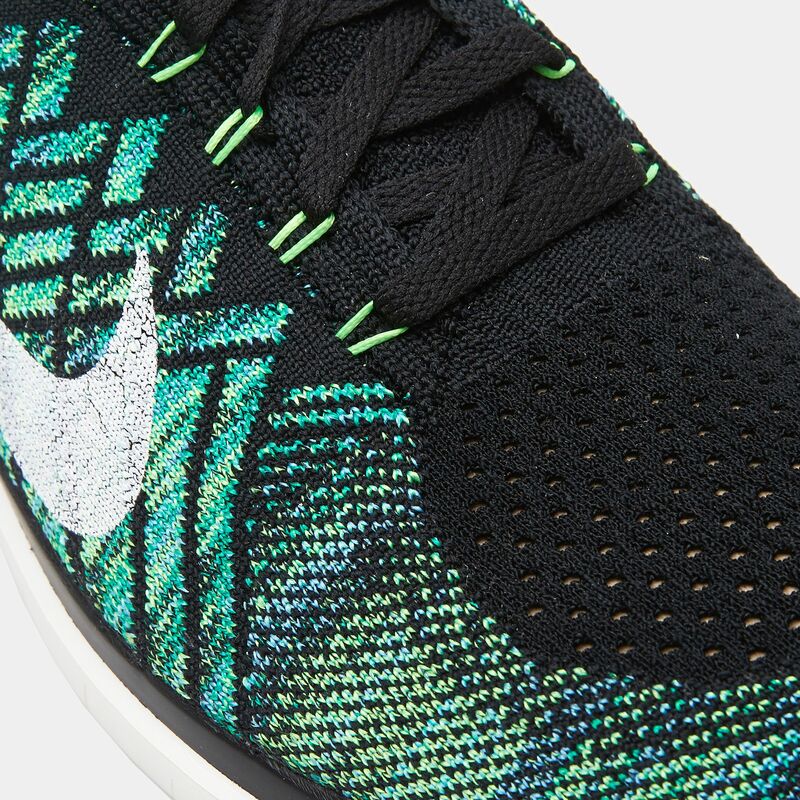 The Nike Free 4.0 Flyknit Running Shoes for men come with more cushion than the version 3.0. 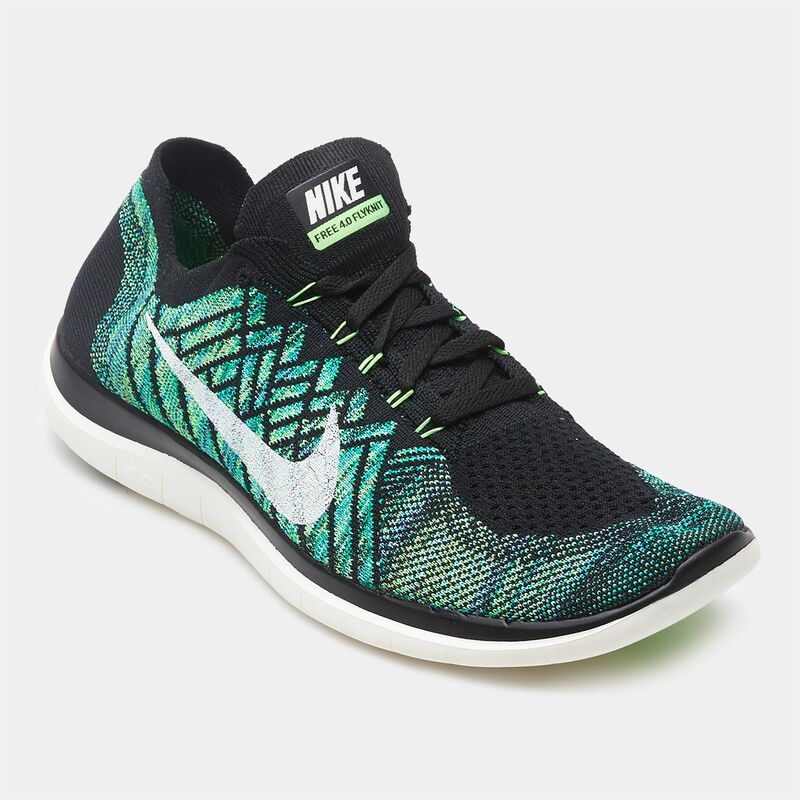 Feel the comfort in every stride with asymmetrical lacing, anatomical support and enhanced traction and durability. 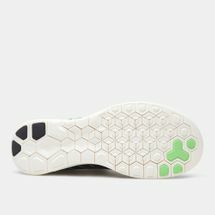 Its waffle outsole absorbs impact and adds responsiveness with every move.